For the dreariest winter month, we’ve chosen a delightfully pocket-sized novel to keep us busy. 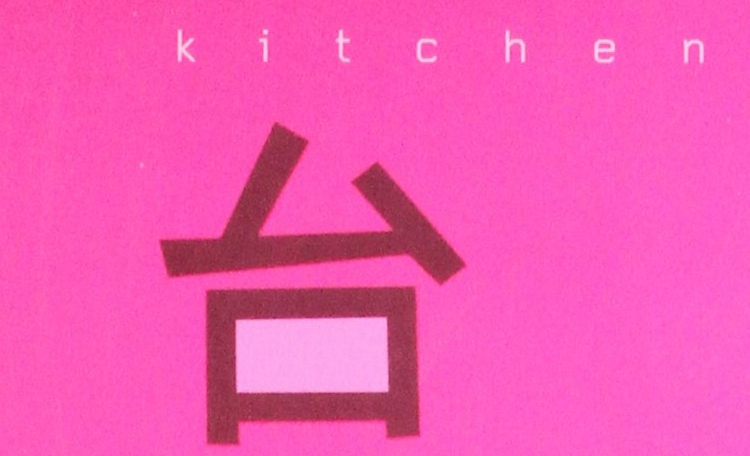 Kitchen, the debut novel of Japan’s esteemed Banana Yoshimoto, is the story of a young woman, Mikage, and her loneliness as she finds herself the last in line of the Sakurai family. It is also the story of the only people who offer Mikage respite from her isolation: her friend, Yuichi, and his transexual mother, Eriko. This little book is a window into tragedy that must be borne, but tragedy that is countered with the pleasures to be gained from love, food and the comfort of a good kitchen.